What does ME TIME mean to me? Well being a working mother of two busy kids, it literally means time to myself. Whether that be in my car with my music blasting, windows down OR hidden in my bathroom with a bath drawn for an hour, it's MY TIME! It' so important for the balance of my sanity to include time for myself. Yardley has been helping me do quick escapes during my shower time. Yes, QUICK ESCAPES! These are the 10 minutes that I have to myself in the shower. 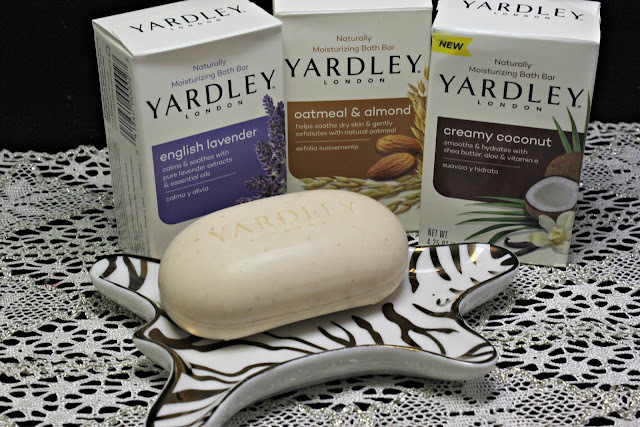 Yardley offered three scents in their bar soaps to help bring me to three different levels of relaxation. Oatmeal & Almond offers a soothing retreat. As a side cheat, because I am a mom and I truly don't have a minute without thinking of my kids, I handed this off to my sensitive skin kid. She loves it! 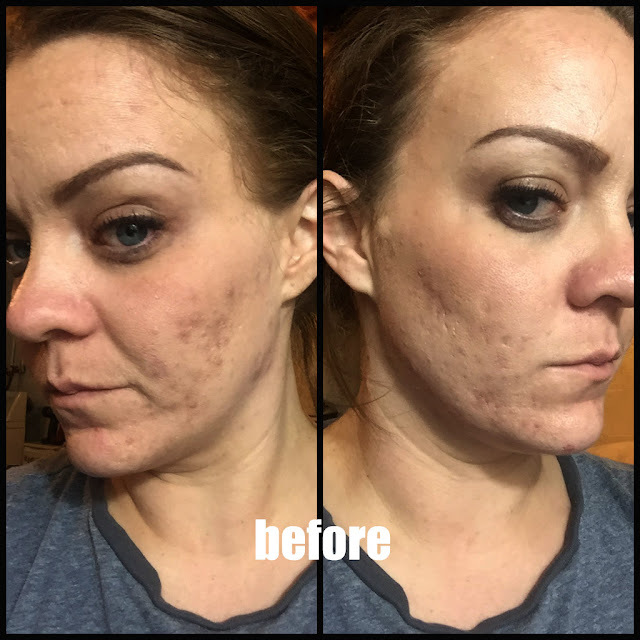 It's perfect for her reactionary skin and it's easy for her to use! Creamy Coconut offers a scent that reminds me of the beach. It's perfect for a morning pick me up and it leaves my skin feeling smooth. Last, English Lavender. 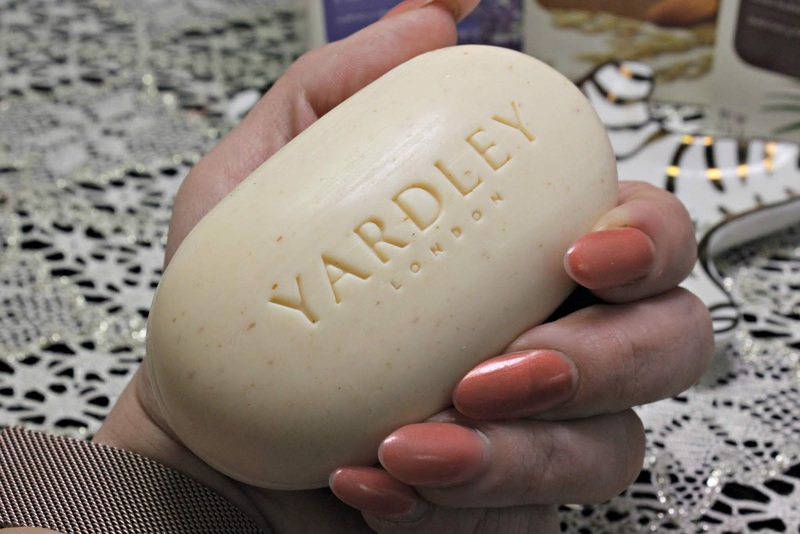 This is my favorite scent from the Yardley trio. It's so relaxing. I feel like I have my diffuser in the shower with me. The English Lavender is my go-to before bed. It helps to calm and rid me of any extra stress before I lay my head down. 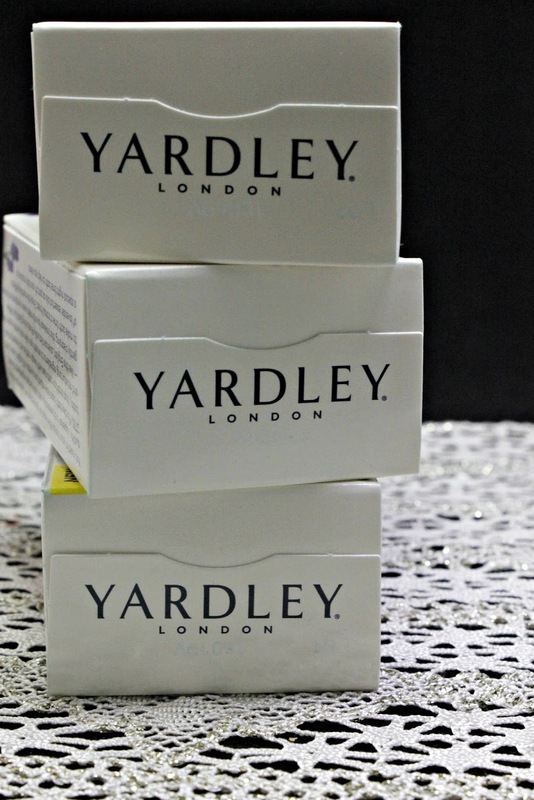 One of the best parts about Yardley is that you can find them in just about any mass, drug and food store. I have spotted them at Dollar Tree, CVS, Walgreens, Giant Eagle, and Rite Aid. ALSO... they retail for under $2 a bar! I KNOW that MY time is totally worth at least $2! Be sure to visit yardleylondon.com to see what other goodies are available! I love that Oatmeal and Almond soap. That is the one I am using in my bath right now!